Ontario and B.C. 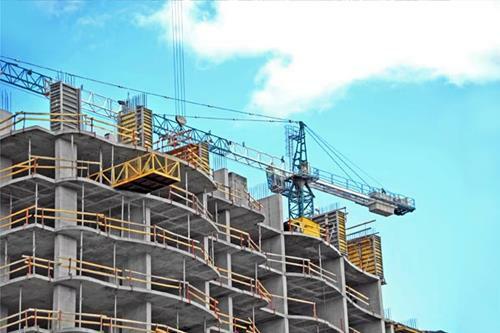 's finance ministers say they are open to the idea of a registry of pre- construction condominium sales as the Canada Revenue Agency ramps up efforts to find tax evaders who earn money flipping condos still being built. Ontario Finance Minister Charles Sousa says the government wants the CRA to enforce disclosure of so-called assignment sales or shadow flipping, where a buyer purchases a condo from a developer and sells it to another buyer before it is completed, to prevent tax avoidance of any capital gains. His B.C. counterpart, Carole James, says the province has made some changes to allow for better sharing of information with the federal government, and is looking into ways it can assist the federal government in their investigation and audits. She says the provincial government is discussing a registry of condominium presales and assignment sales, which some have suggested might help the problem, but stresses it's one of many possible options. Sousa says he's supportive of anything, including a registry, that enables the government to ensure full disclosure. The CRA said Oct. 24 it is analyzing 2,810 transactions of pre-construction condo flipping in Toronto and may carry out audits to find tax evaders. The agency says real estate deals in the hot housing markets in the Toronto and Vancouver areas have been the subject of greater scrutiny.